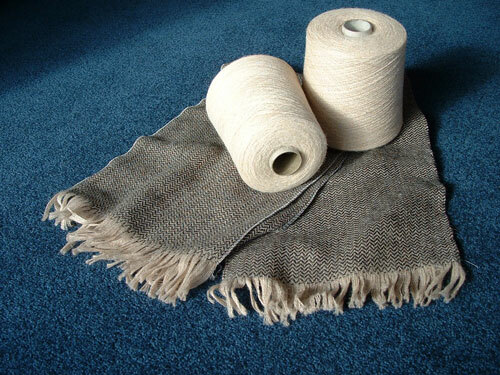 We have commercially spun knitting and weaving alpaca yarn for sale, in natural colours (not dyed), from pale fawn through to soft mushroom shade of brown. 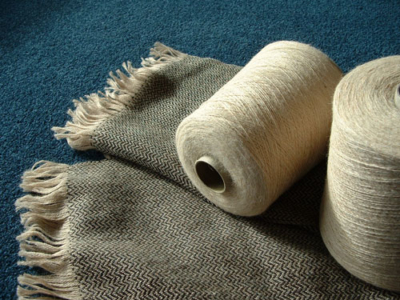 These yarns are ideal for fine crafted garments and weaving. This alpaca yarn is made from 80% alpaca and 20% fine merino and is available as a R110/2 spun yarn that is very light weight. It is available spun onto cones, weighing from 300g to 800g per cone. The price is per 100g + GST. Discounts available for orders over 2 kg purchased at any one time. We are happy to supply samples.